Brazilian Chesnut/Sucupira hardwood is a striking timber; the beautiful rich colours differ from board to board; however typically consist of light browns, dark chocolate hues and golden yellow hints, giving the timber its characteristic warm glow and creating a natural look to both residential and commercial deck projects. 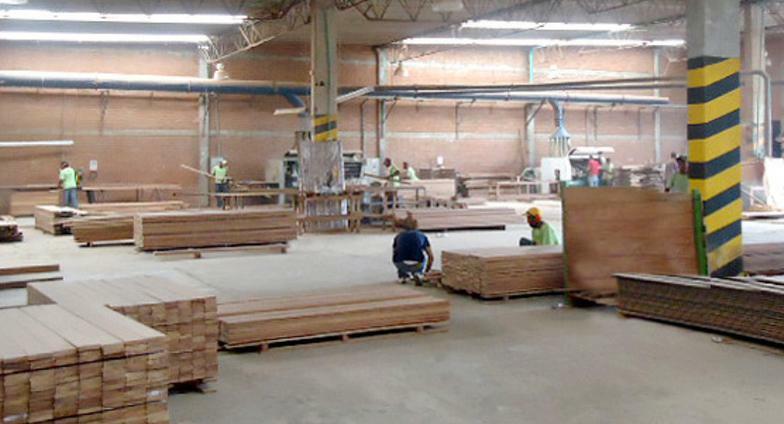 Brazilian Chesnut/Sucupira hardwood deck boards have a fine, interlocking, dense grain which is typically straight to slightly wavy, meaning the timber has little tendency to warp or check. Brazilian Chesnut/Sucupira has a hardness rating of 2140 on the Janka Scale, making it one of the hardest woods available. 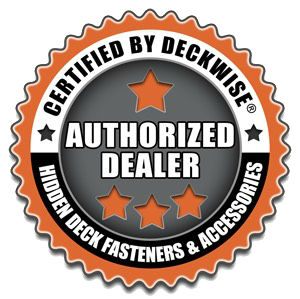 Sucupira's high density and hardness means that it has excellent resistance to impact and abrasion making it ideal for commercial and domestic decks with high foot traffic. 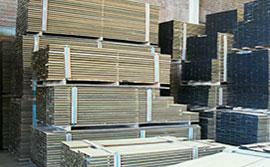 General Description: Heartwood is chocolate brown when freshly cut, becoming dark brown after kiln drying. Light brown narrow stripes give a fibrous aspect to the wood similar to the grain of palm. ​Where To Use: Sucupira / Brazilian / Tiete Chestnut may be used as residential or commercial hardwood flooring wherever a gorgeous and unique brown-toned wood is desired. Here are the reasons Why You Should Buy Brazilian Chesnut from Us. 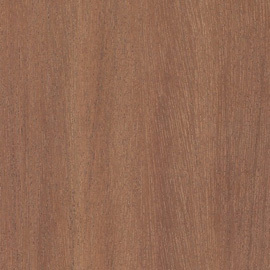 Color Range: Sucupira / Tiete Chestnut colors range from tan to dark reddish brown with occasional black stripes. Color Change: Sucupira / Tiete Chestnut is largely unaffected by exposure to light and is one of the more color stable species.